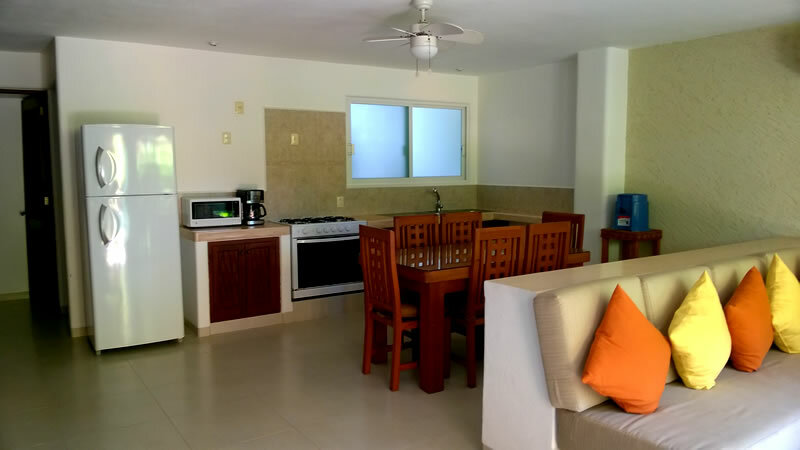 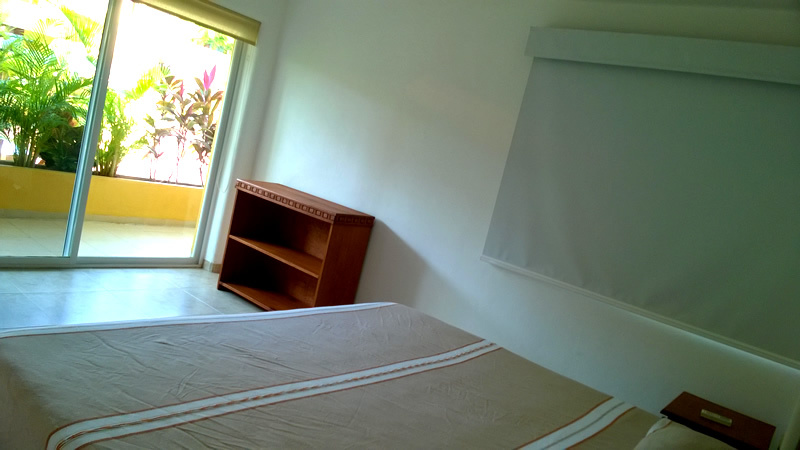 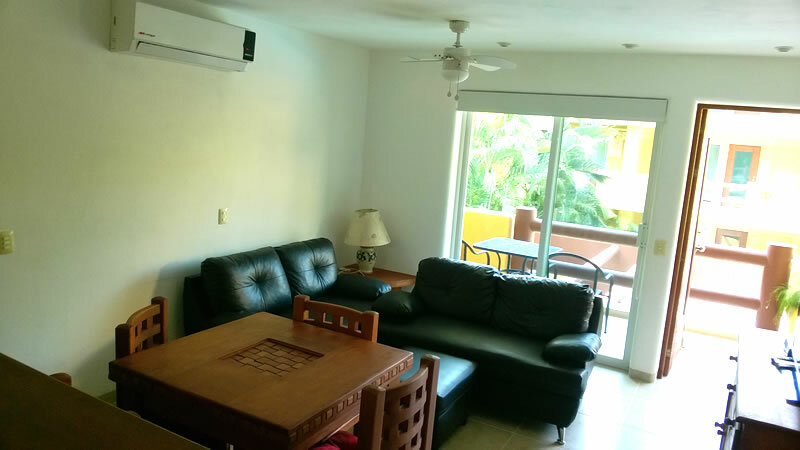 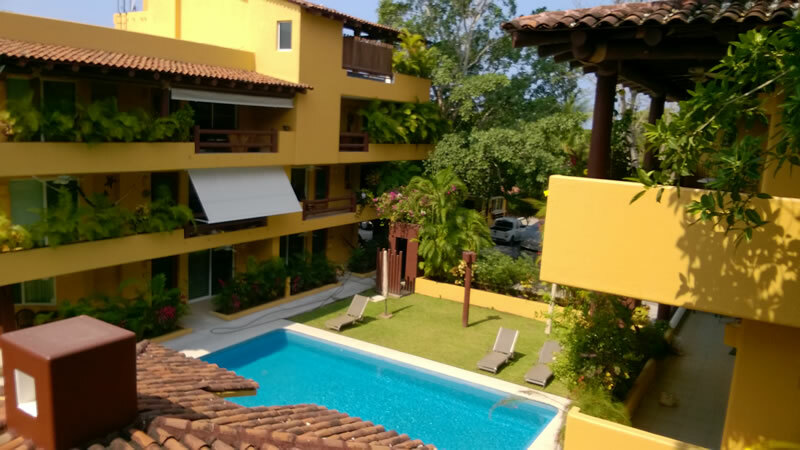 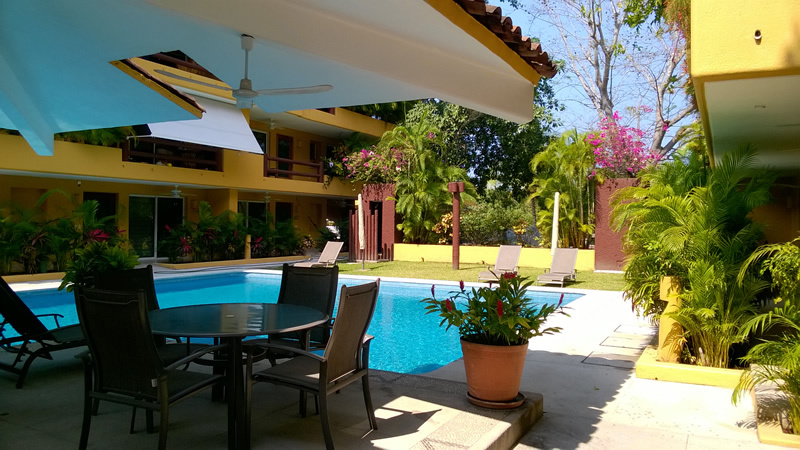 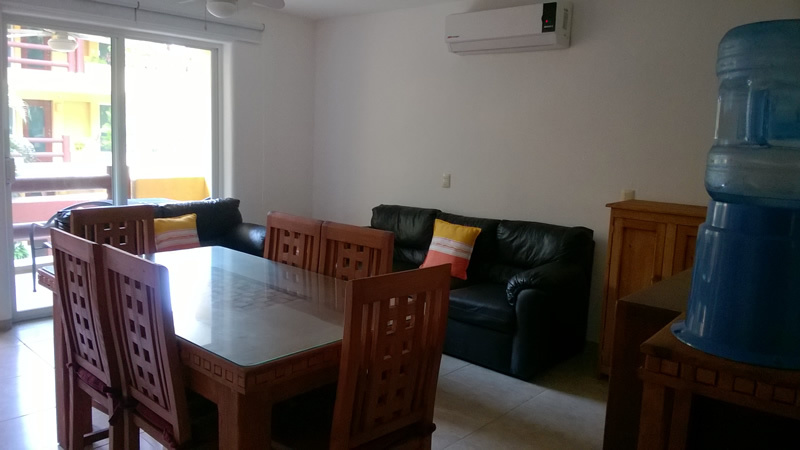 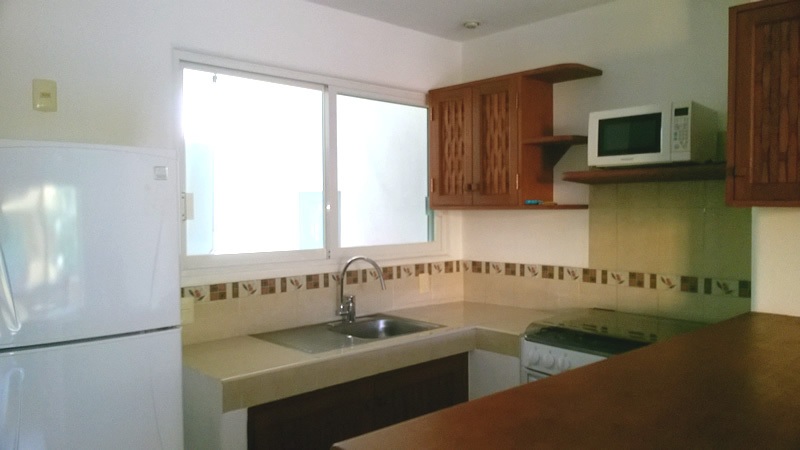 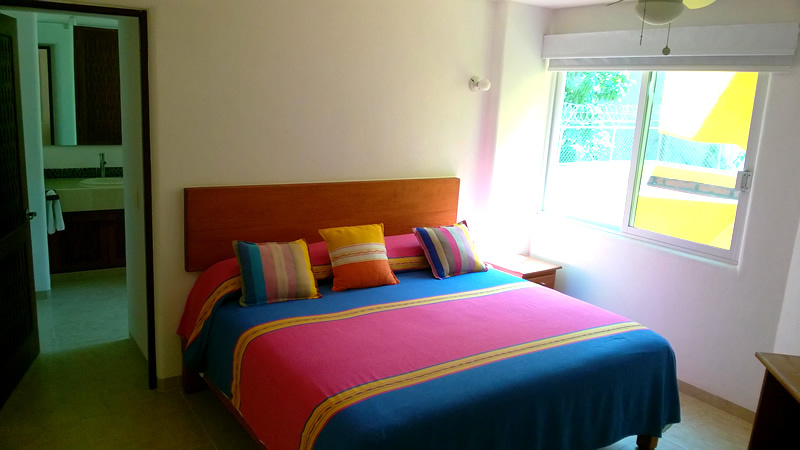 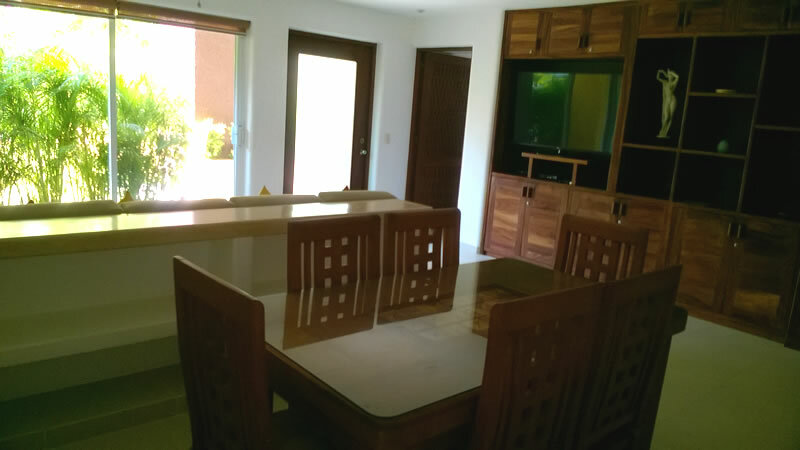 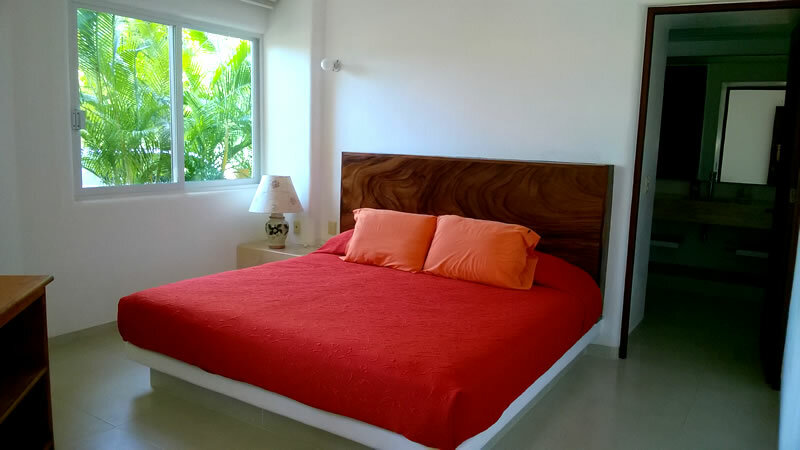 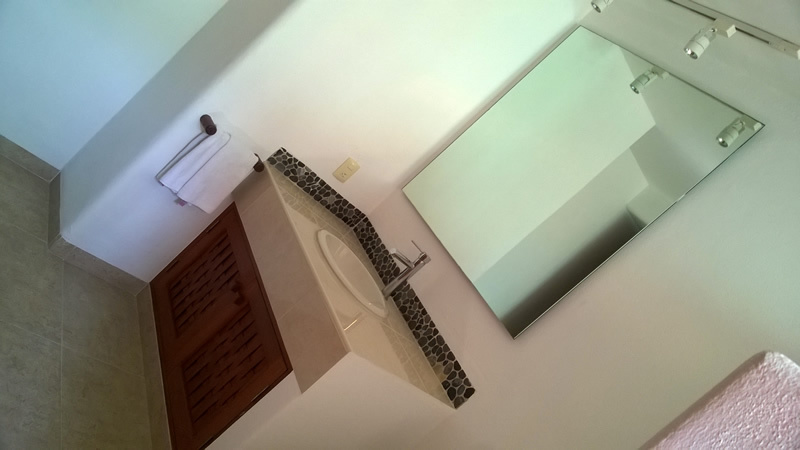 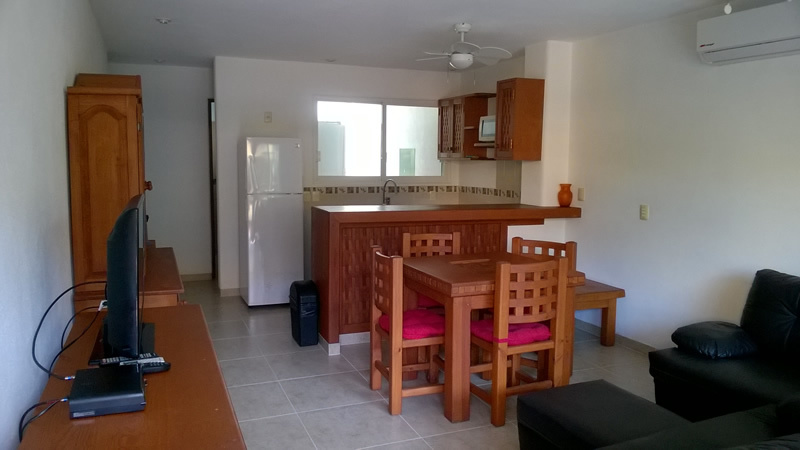 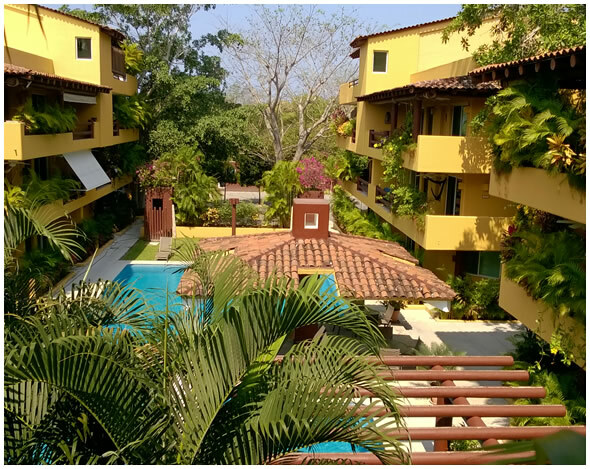 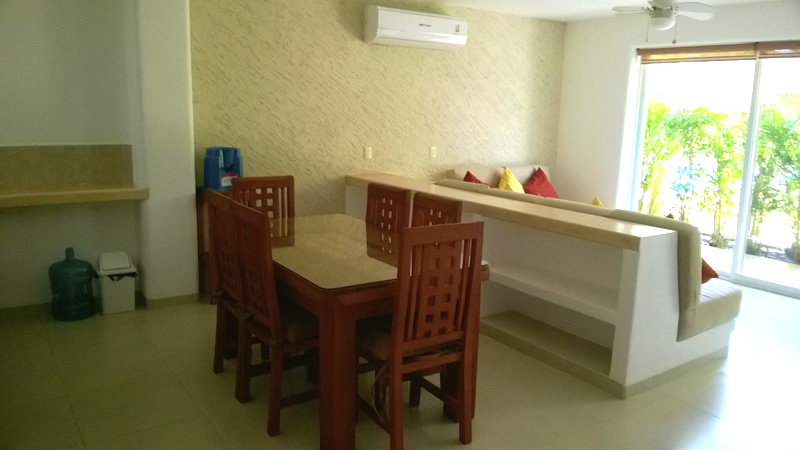 Residencial Los Mangos is a 30 units full ownership condominium at one of the most beautiful beaches. 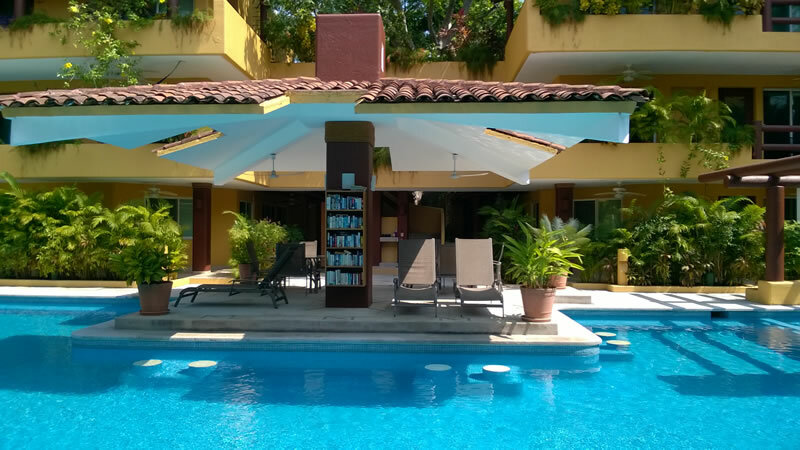 Playa La ropa in Zihuatanejo, México. 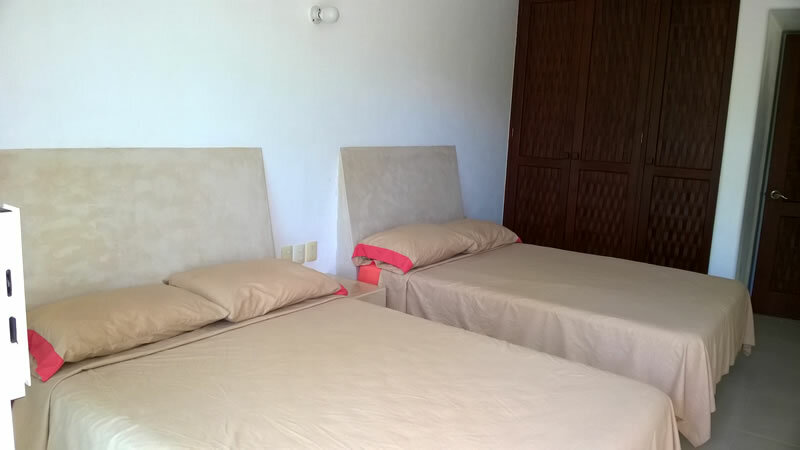 The complex will be gated with 24 hrs. 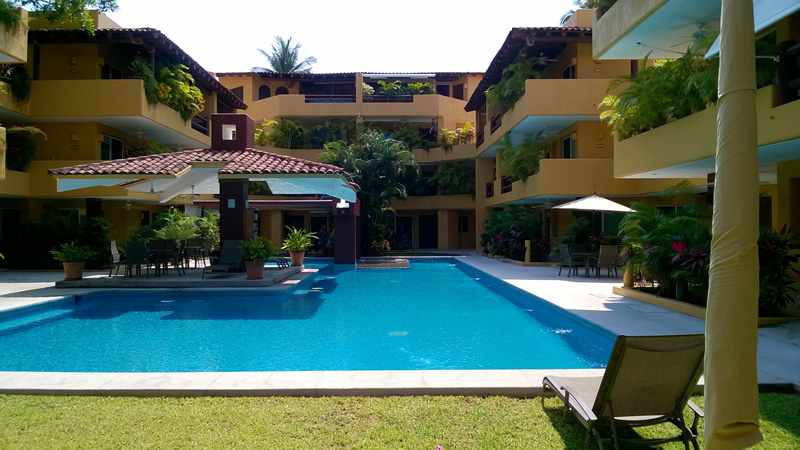 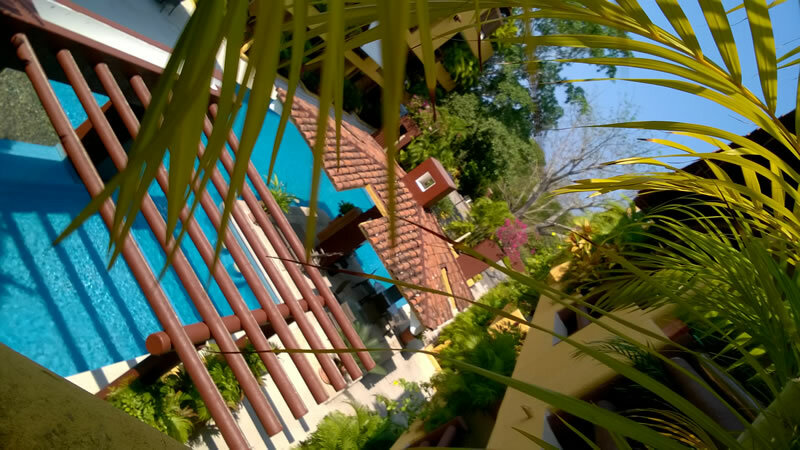 Security, one parking space per unit, large swimming pool with an aqueduct and a beautiful water fall. 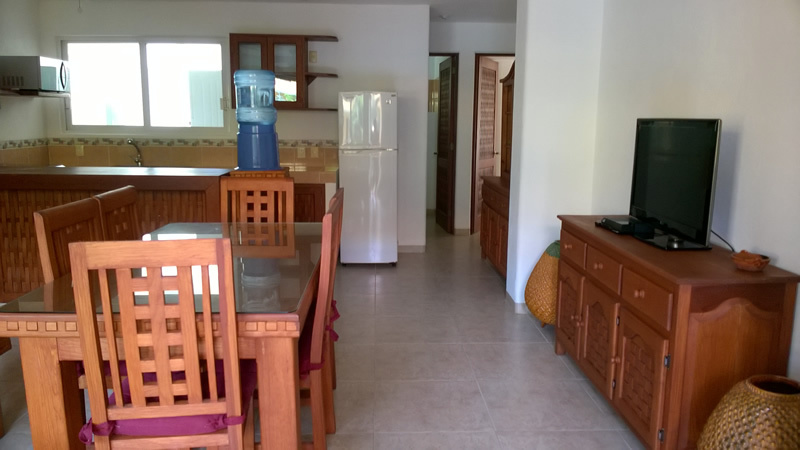 All the units come with 3 air conditioners, the kitchen will have a stainless steel sink, cabinets under the counter, a gas stove with at least 4 burners and oven, extractor hood, etc.